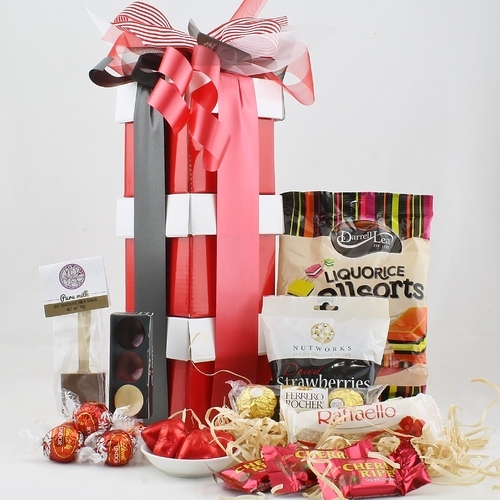 Finding just the right thing for the special woman in your life isn't always easy. 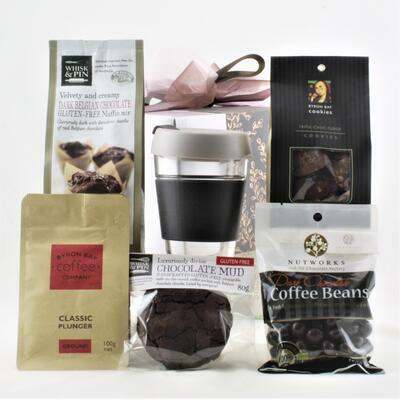 Depending on the occasion, it can seem downright impossible. 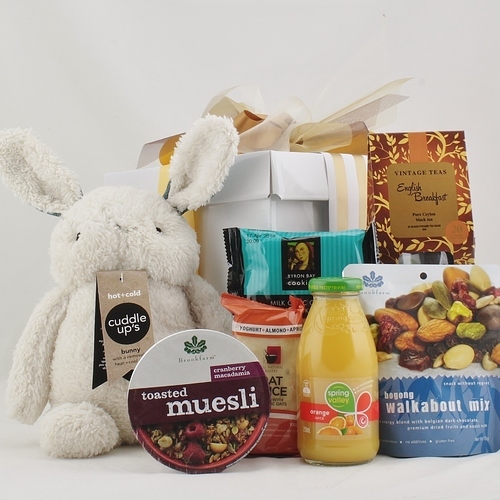 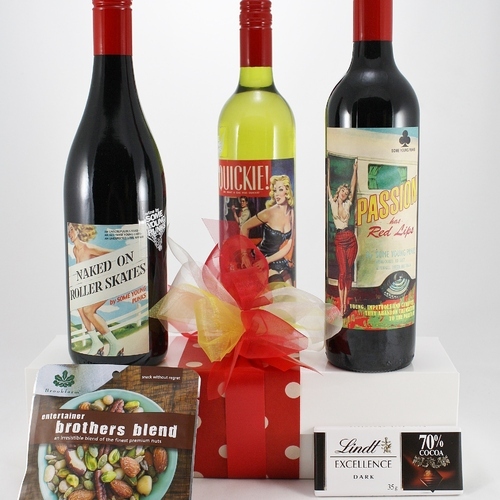 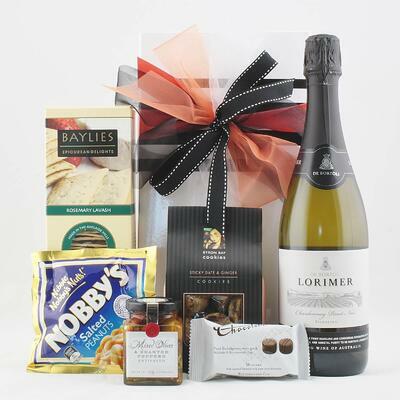 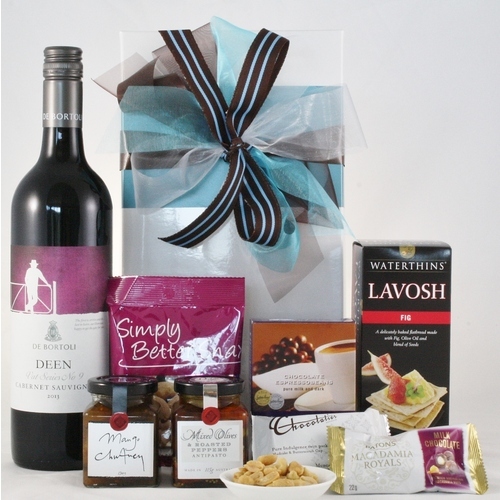 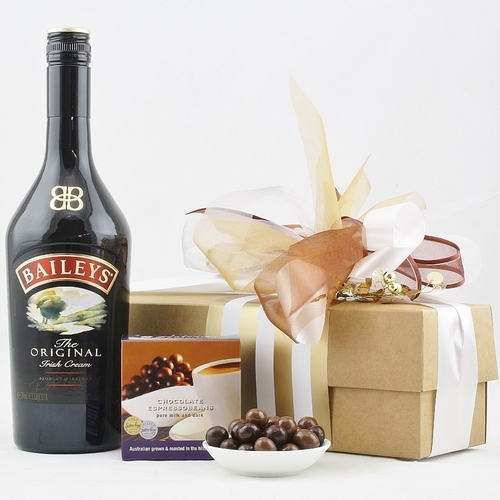 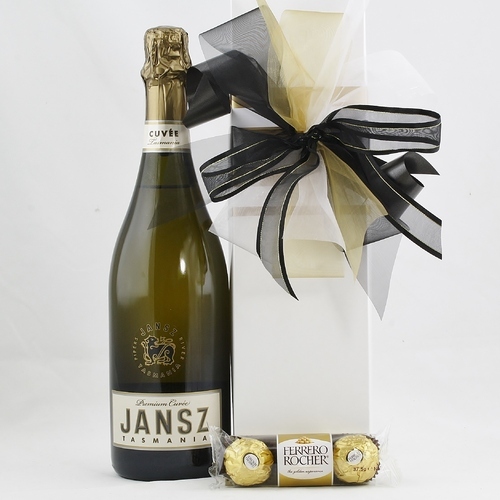 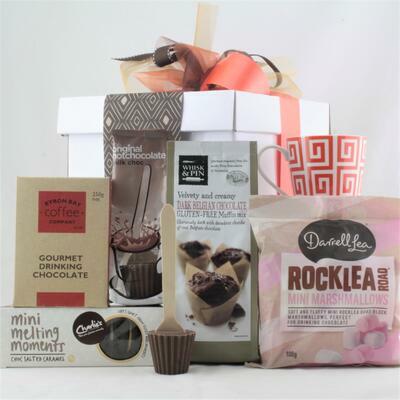 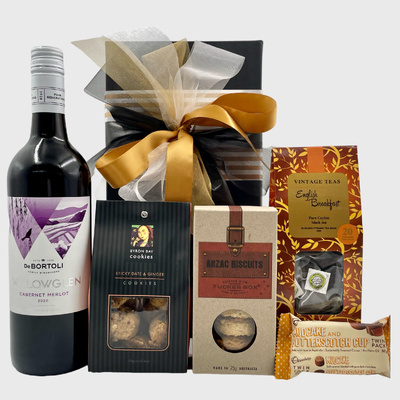 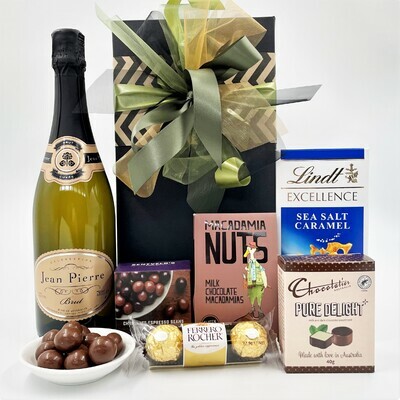 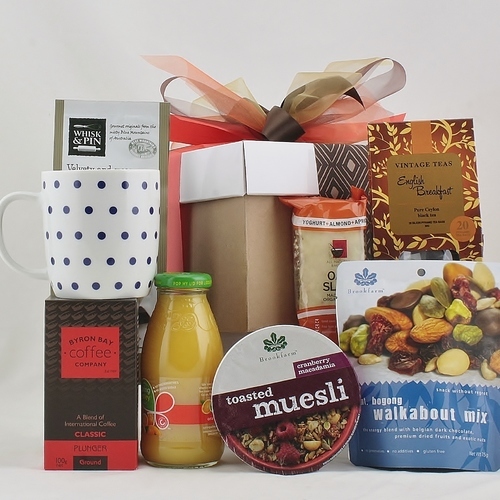 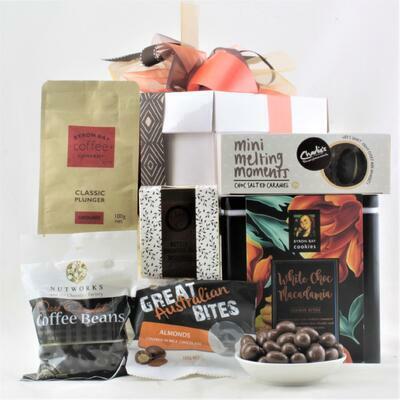 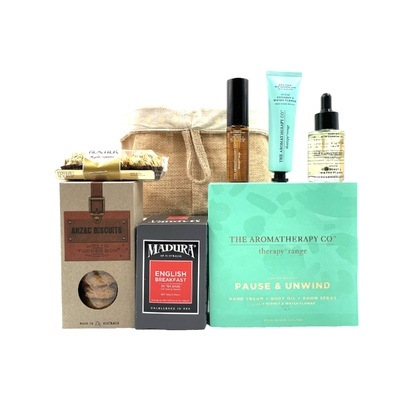 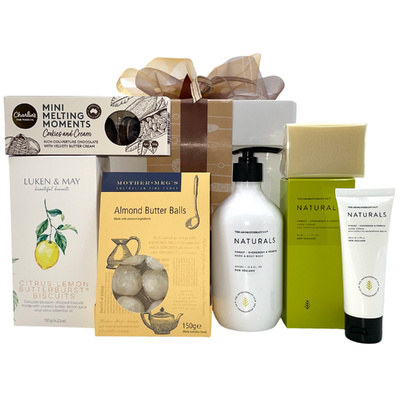 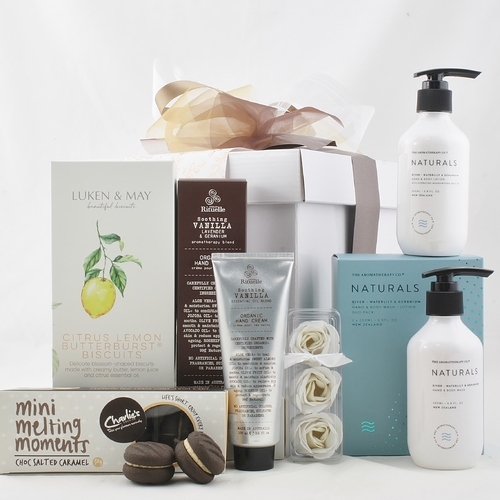 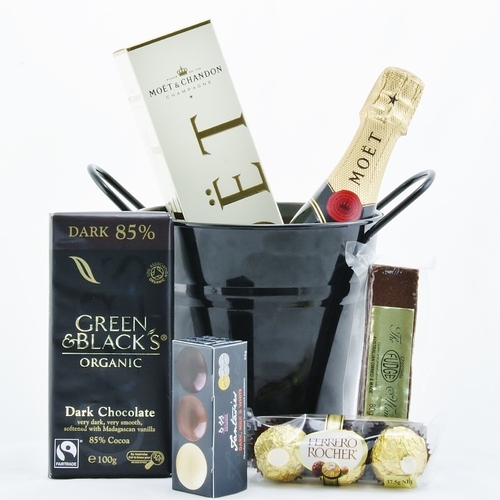 No matter what the occasion may be, if you're struggling to come up with a suitable way to express how much you care, you really ought to consider gift hampers.